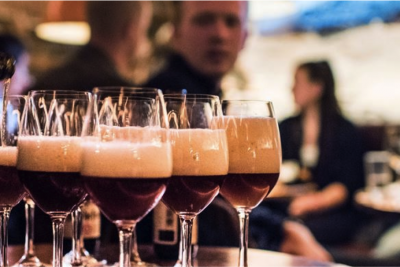 The Stockholm Food Tour acts as the door to the ultimate Swedish culinary experience from a local perspective. 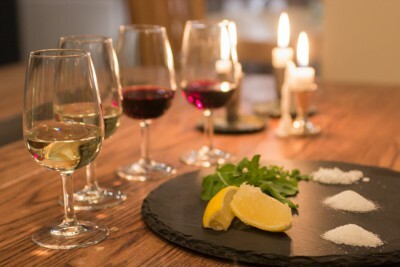 We offer a unique food experience and an entertaining way for you to discover the flavours of the capital of Scandinavia. We will visit vegetarian restaurants with some of the city’s best atmosphere and indulge in a feast of healthy food. Come enjoy everything from a vegan buffet with inspiration from many different cultures to conscious eating and getting high on food and positive vibes. 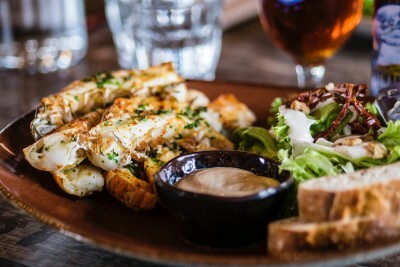 While exploring the neighbourhood and its green oasis we will take you to some of the trendiest vegetarian hotspots and by far one of the most breathtaking views of Stockholm. Why can't you drink red wine with fish? Or can you? And why is Riesling often so good with Thai takeaway? Let us teach you all about it during our wine tasting experience! 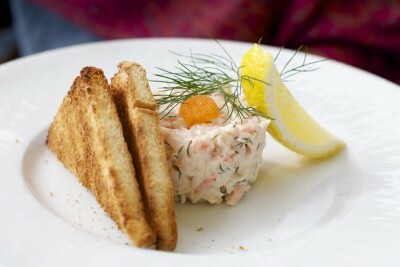 Have you heard of the unique Swedish tradition of fika..? 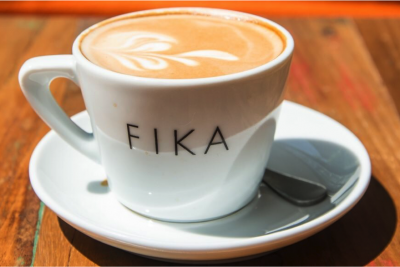 If you are a coffee connoisseur and lover of all things confectionary then fika was made for you! Come join the tour that teaches you all about this magnificent social institution that is the pride and glory of Sweden. 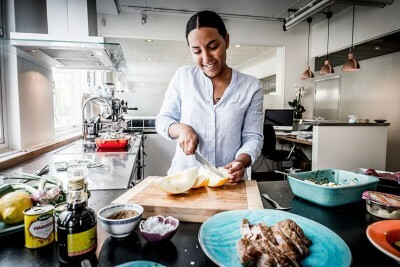 Come learn the secrets of cooking together with one of Swedens finest Master Chefs! 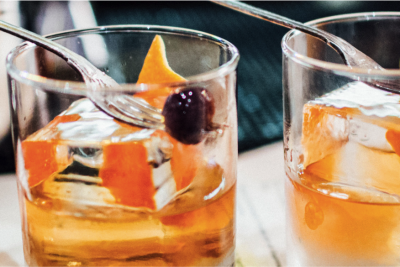 Come get in insights into the knowledge of bartenders while enjoying great drinks!